"A balanced and well-assembled account of a deeply controversial episode." Barely three days after Britain declared war on Germany in August 1914, Rear Admiral Ernest Troubridge - a rising star of the British Navy - made a decision that seemed inexplicable and was to dominate the rest of his life and naval career. Commanding the 1st Cruiser Squadron, heading for an engagement with the German battle cruiser Goeben in the Mediterranean and having clearly signalled his intention to engage the German ship, Troubridge suddenly changed his mind, turned his vessels away, and allowed the enemy ship to escape. At a time when the First World War was just beginning and notions of bravery, patriotism, and duty were paramount, the story of Troubridge's court martial and subsequent social and naval disgrace was and remains a complex one. Steve Dunn unpicks the mystery with his customary meticulous research and analysis. Was Troubridge a coward who avoided a fight, or a hero who put aside empty patriotism to save his ship and her crew from almost certain destruction? The Coward is the first ever biography of Troubridge and a powerful story of how one decision changed a man's life forever. 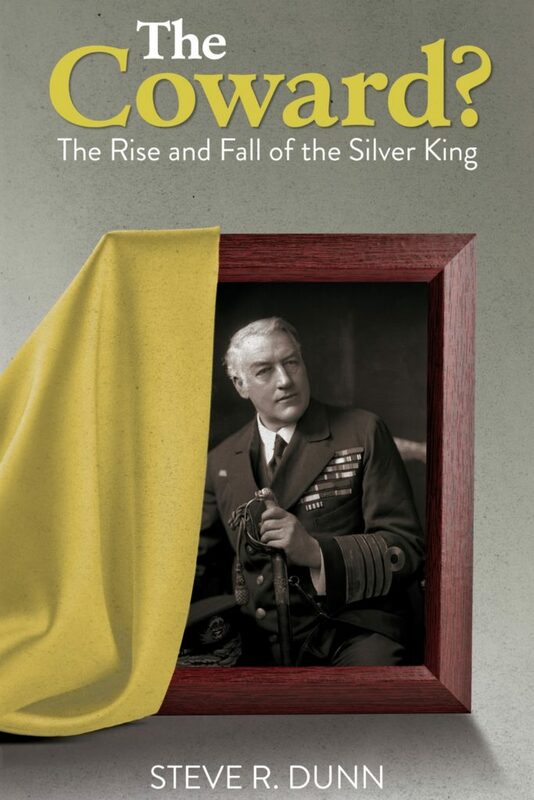 ‘This is an interesting biography, looking at one of the many senior officers on both sides who didn't live up to expectation after the outbreak of war in 1914, and coming to some clear conclusions for the reasons for his failings’.